WiFi service is free of charge only for guests who book a room by contacting us directly, without intermediaries. 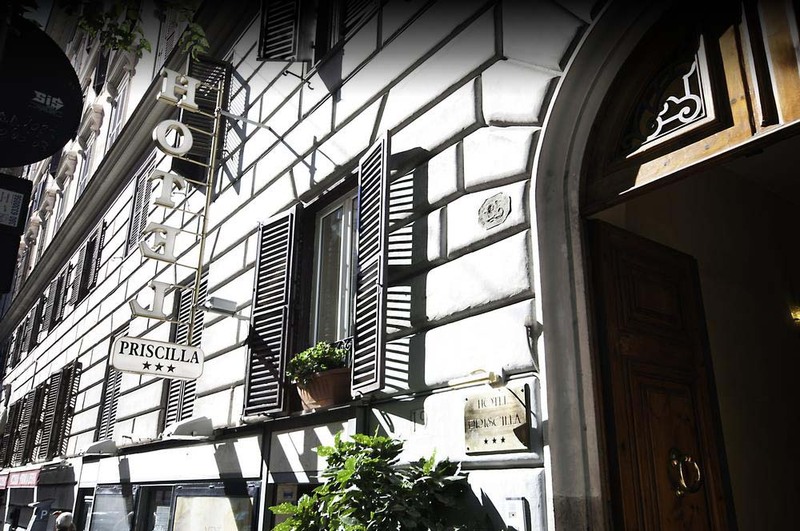 Priscilla is an elegant 3 star hotel in Rome, in a quiet area with an adjoining restaurant. 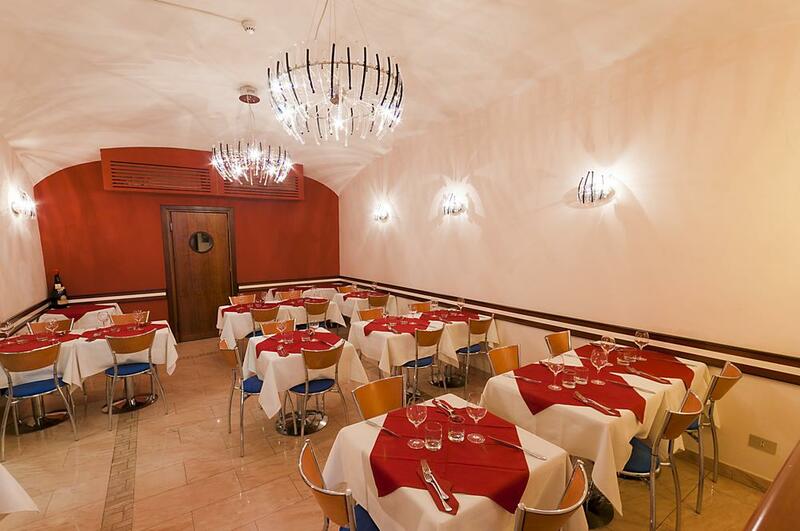 The hotel has a family atmosphere and relaxed environments, with a spacious and welcoming hall, all common aras are well kept and comfortable. 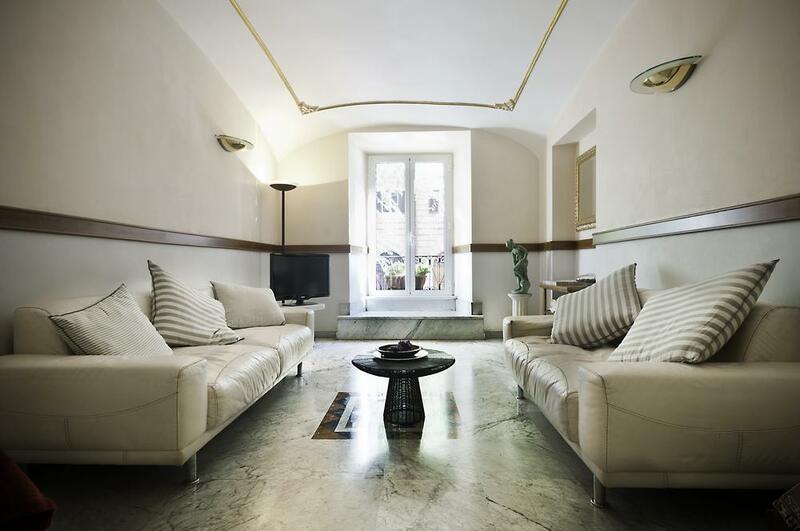 The multilingual staff is always at your disposal to provide information about the city, on public transport and private bookings for museums, concerts, events, guided tours of Rome. 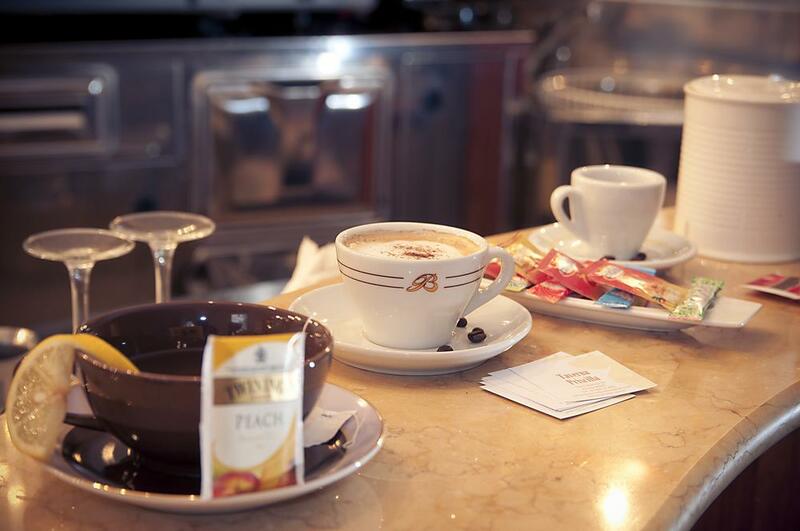 Continental breakfast (celiac products available upon request) is from 7.00 to 10.00 in our renovated breakfast room and bar. Our reception is open 24h, you can then leave your luggage outside the hours of check-in and check-out. On request we can arrange Transfer Service to and from the airports, to request a quote for Transfer use our enquiry form below. For the booking is required a credit card to guarantee the reservation. The hotel reserves the right to pre-authorise credit cards prior to arrival (requesting authorization to arrival). Alternatively you can send a deposit by bank transfer or postal order.